Well, that was a weird journey. Grave Secret is the final book in the Harper Connelly series, this time combining both a mystery as we’re used to with some personal issues. 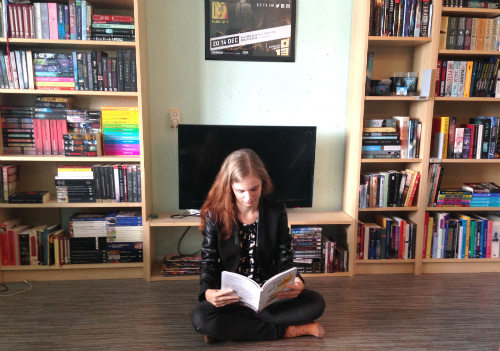 Harper can sense the dead, and she’s called to a farm to inspect some graves. This leads to a chain of events which endangers both Harper’s and Tolliver’s lives, and those around them. I’m not very sure what to say about this book. Usually I love Charlaine Harris novels, even though they’re sometimes a bit too obvious or just (sorry) not that intelligent. 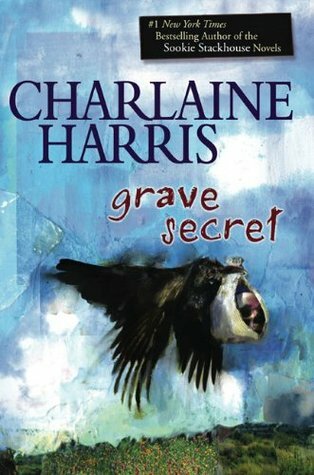 Grave Secret however crossed the line of credibility though, and I didn’t enjoy it nearly as much as I usually do with Harris’ books. One of my main gripes is Harper’s reaction on death threats. And we’re not talking about verbal/written threats here, we’re talking about actual people with actual guns shooting at her. You’d think she’d leave the area. You’d think she’d go BATSHIT CRAZY because OMG there is someone SHOOTING at her and trying to KILL her. But nope. Cold badass that she is, the only concession she makes is getting a different hotel room, a few floors up. And she keeps thinking no one can get to her there. What? Also, her relationship with Tolliver is still icky. I can’t help it. It’s just weird. The mystery was interesting, but often takes the back-burner over the personal plot line. Tolliver’s no-good dad has been released from prison and tries to get into contact with Tolliver and Harper’s little sisters. In the end both get their resolution, but not in a way that was satisfactory for me. There were quite a few plot points raised yet never fully explained. As far as the series goes, Grave Secret is the weakest book. Not even the appearance of Bernardo could save it for me. To make matter worse, Tolliver learns from his older brother that their father is out of jail and trying to reestablish contact with other family members. Tolliver wants nothing to do with the man – but he may not have a say in the matter.